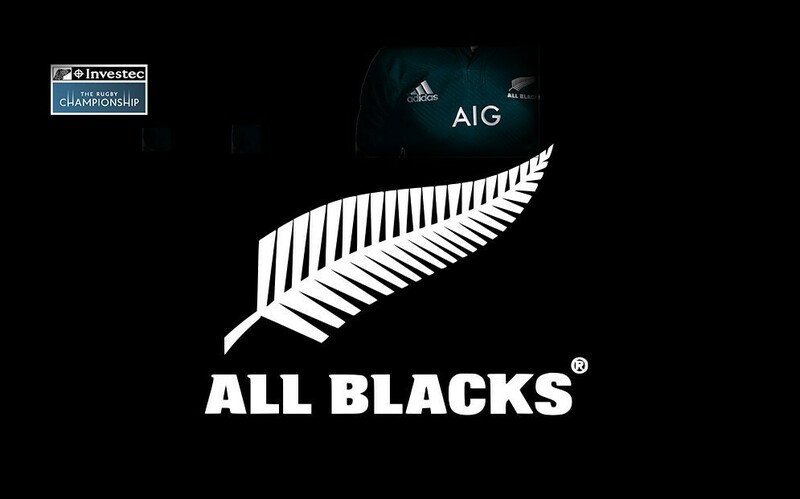 The All Blacks team has been named to play Australia in the opening Bledisloe Cup Test of the Investec Rugby Championship at ANZ Stadium, Sydney, on Saturday 18 August, with lock Sam Whitelock to bring up his century of Tests. All Blacks Head Coach Steve Hansen said: “We’re all excited at what is shaping up to be another classic Bledisloe Cup encounter here in Sydney on Saturday night. “We know that we have to earn the right to perform by preparing well and taking each moment that arises, and that mindset has been reflected in our preparation this week, which has been very good. Hansen further added: “On behalf of the team, we want to congratulate Sammy on what will be a very special night for him and his family. We’re all very proud of him. * 29-year-old Whitelock becomes just the eighth All Black and the first lock in the team’s century-plus history to play 100 Tests, and follows Captain Kieran Read, who reached the milestone last year. Whitelock knows his Australian opponents well – he will be playing his 25th Test against the Wallabies on Saturday. * The list of All Blacks centurions which Whitelock will join on Saturday is as follows: Richie McCaw (148, 2001-2015), Keven Mealamu (132, 2002 – 2015), Tony Woodcock (118, 2002 – 2015), Daniel Carter (112, 2003 – 2015), Kieran Read (109, 2008 – ), Ma’a Nonu (103, 2003 – 2015) and Mils Muliaina (100, 2003 – 2011). * The All Blacks have held the Bledisloe Cup since 2003, while the team’s overall record against Australia is: played 161, won 111, lost 43, drew 7. The All Blacks lost 23-18 the last time the teams meet, in the third Bledisloe Cup clash in Brisbane last October. * Whitelock and Retallick will be starting their 47th Test as a locking partnership. Ahead of them on 49 are Robin Brooke and Ian Jones. Meanwhile, Aaron Smith and Beauden Barrett have started 26 Test matches together for the All Blacks, second only to Justin Marshall and Andrew Mehrtens. * Smith will also make his 71st start as the All Black halfback – not far behind Marshall’s 74. * Beauden Barrett is the fourth highest points scorer in All Blacks history (behind Carter, Mehrtens and Fox) on 482 points, so 500 points is on the horizon. Barrett, Mehrtens and Fox have all kicked 21 conversions against Australia – so his next conversion will put him in second place by himself behind Carter, who kicked 48 conversions against the Aussies.